MAHP member health plans are committed to ensuring that all residents of the Commonwealth who need addiction treatment are able to get the care they need. Our member health plans follow nationally recognized evidence-based clinical guidelines, such as those established by the American Society of Addiction Medicine, to help patients access services and treatments that meet their specific clinical needs and are shown through evidence to be effective. In January 2016, MAHP launched a program with the Police Assisted Addiction and Recovery Initiative (PAARI) and Gloucester Police Department to combat the opioid crisis. 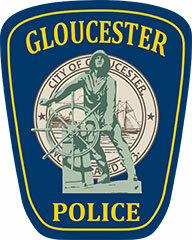 Working closely with the Gloucester Police Department, health plan clinical support staff have been working to ensure that individuals in need of substance use services transition to the right level of care after they have presented to the Gloucester police station. 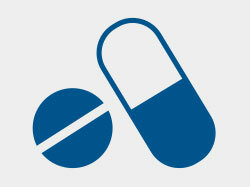 In February 2015, MAHP announced that health plans would make coverage of Methadone available to enhance access to opioid addiction services that are evidence based and promote clinically appropriate care.